Target: BIG NEWS you are going to LOVE! Use Target Cartwheel on Online Orders or App Orders! Big News Target Shoppers! 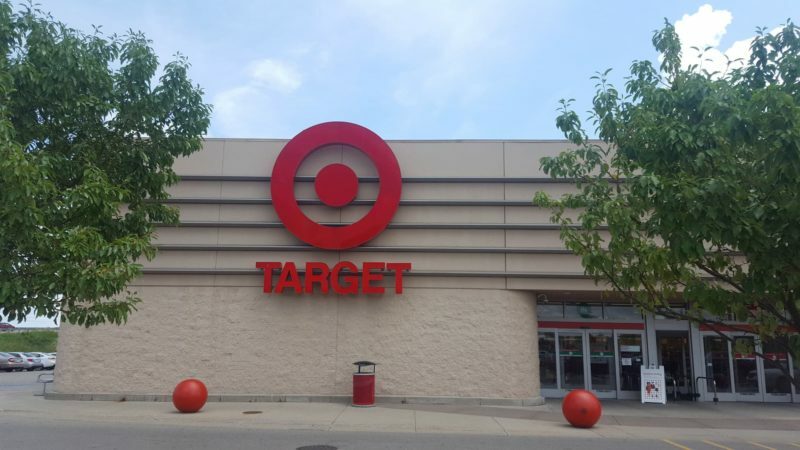 You can now use the Target Cartwheel on Online Orders at Target.com for In Store Pick Up, or when you use your Target App and choose to do an In Store Pick Up Order or Drive Up Pick Up Order. This is GREAT with the Holiday Season coming up! I have not confirmed, but this should mean when the Toy of the day comes up on Cartwheel 50% Off, we should be able to get them as long as we pick up in store or do do a drive up order! This option is the easiest of all! 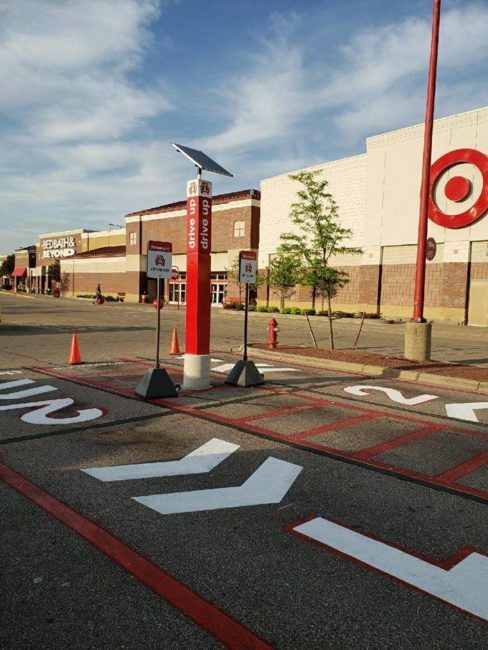 Just use the Target App and Shop as you like, choose Drive Up as your Pick Up Option, and the Target App will do the rest! It will automatically find any cartwheels that apply and take them off in checkout! 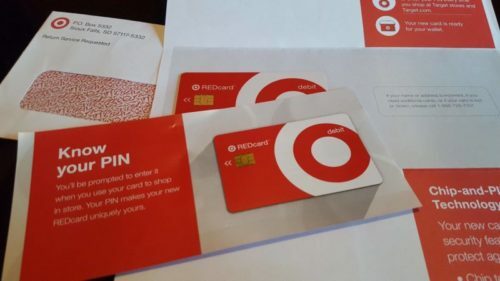 So to sum it up… if you shop Target Online from you computer or Mobile App and choose In Store Pick Up or Drive Up as the pick up option, YOU CAN NOW USE CARTWHEEL OFFERS! Such fantastic news!